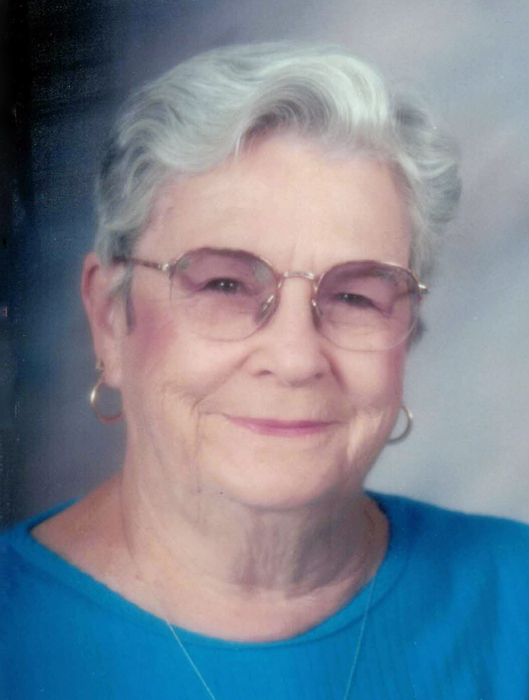 Ila Sampson Webb of Delta Utah, was called home on Wednesday February 14, 2018, she was 89 years old. Born October 13, 1928 to Wesley Sampson, and Fern McCullough Sampson, and was the oldest of 8 children; Wesley Jr, Fawn, Larry, Gary, Kay, Alice and Neil. Ila married the love of her life Howard Webb on November 25, 1948, and had 3 wonderful children; Douglas, Kyle, and Charlotte. 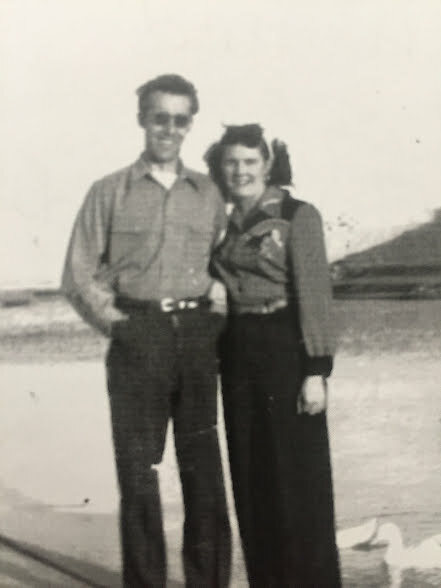 After retirement, Ila and Howard traveled the United States, Mexico, all the way up to Canada. They settled back in Delta Utah where they lived out the rest of their days surrounded by family. Ila is the granddaughter of the Levi and Sarah McCullough they lived in the little house in the park. She was very proud of her heritage, and honored to be a member of the granddaughters of the pioneers. 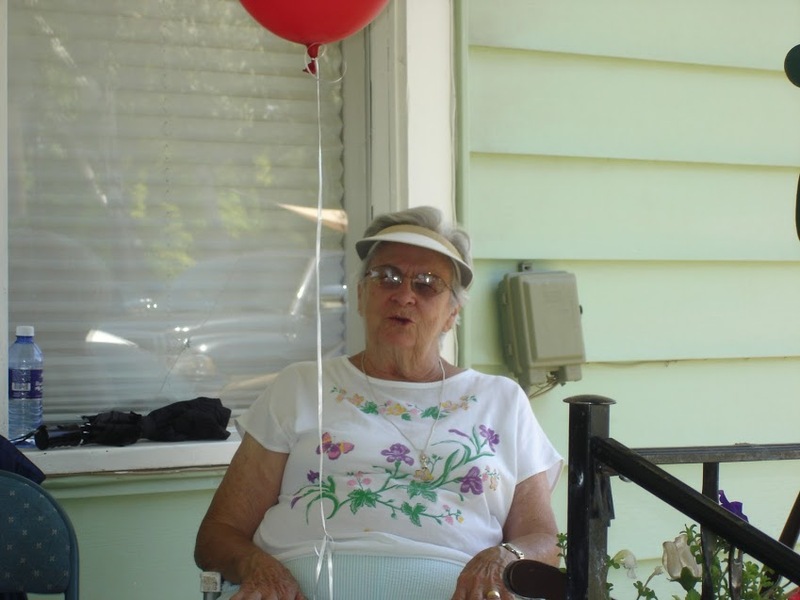 Ila will be remembered for her love of family, her kindness, and her stubbornness. She had a wonderful sense of humor, and an amazing strength she passed along down to her off spring. She was a devoted wife, a loving mother, grandmother, and great great grandmother. She was full of life, love and compassion. 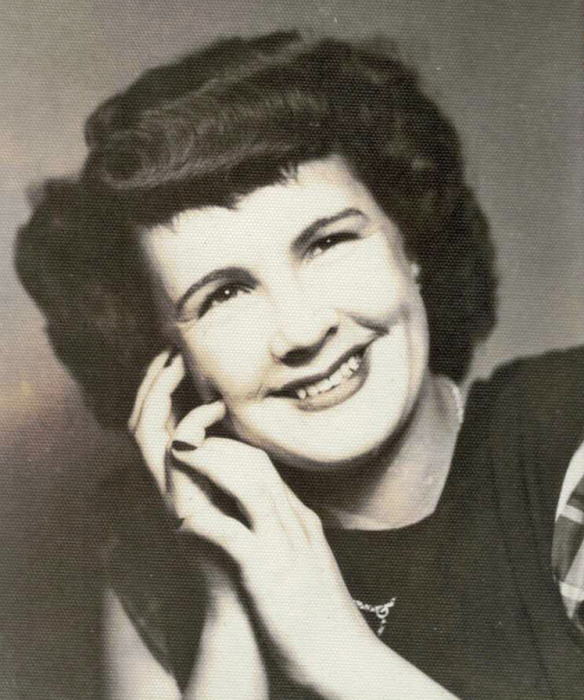 She is survived by her children, and their spouses, Douglas Webb, Kyle and Callie Webb, Charlotte and Dennis Leavitt, Her sisters Kay Waxler, Alice Hicks, her brother Neil Sampson, sister in-laws Jeanette Sampson, Kay Sampson, Maria Kay Sampson, and Vickie Sampson. She is also survived by 9 grandchildren, 24 great grandchildren, and 2 great great grandchildren, many nieces, nephews, and cousins. The funeral will take place on Wednesday February 21, 2018 at the Delta 3rd ward, LDS Chapel. Visitation for friends will be held from 10:00 am to 10:45 am. Funeral services will immediately follow at 11:00. Online condolences can be offered at www.olpinstevensfuneralhome.com. You would have said don’t cry. I can’t promise I won’t cry. This time I know it’s not goodbye.